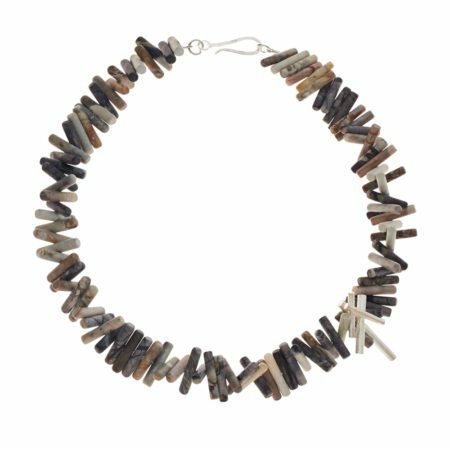 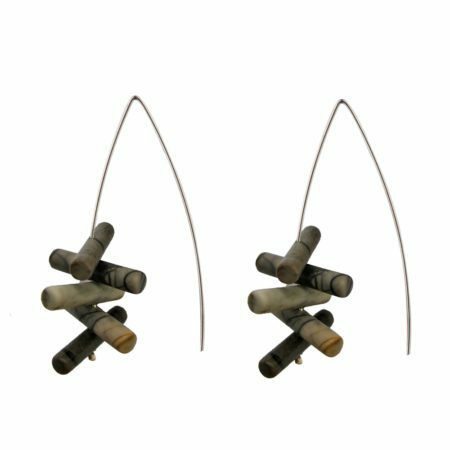 Greys, browns, whites and blacks are captured in the jasper stone in these dramatic drop earrings. 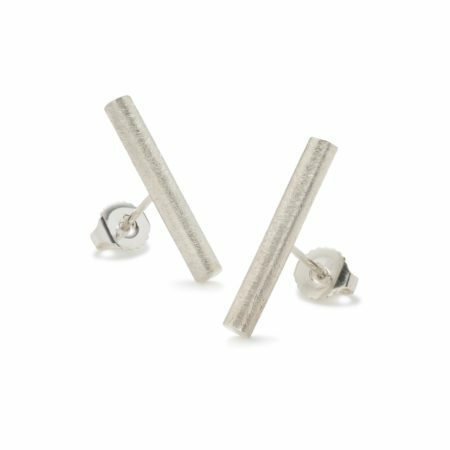 What a combination – the colour contrast with the long silver drop is wonderful! 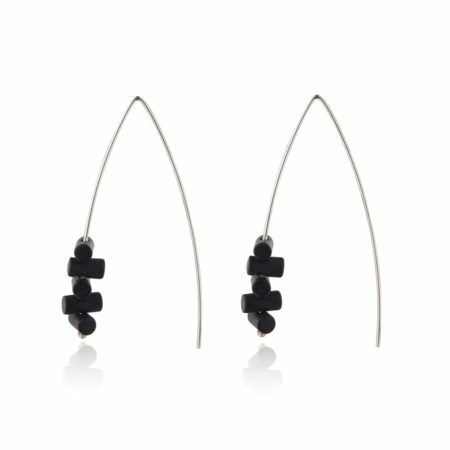 Measuring approximately 50mm in length, these handcrafted earrings are really striking and contemporary!